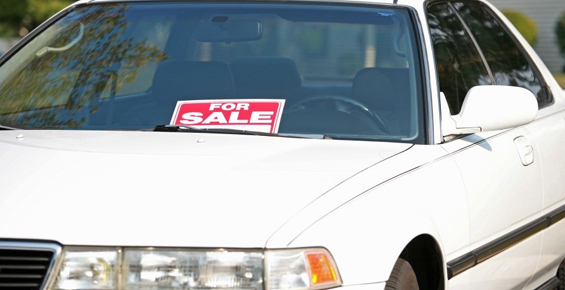 Selling a junk car in Flint, Michigan doesn’t have to complicated. 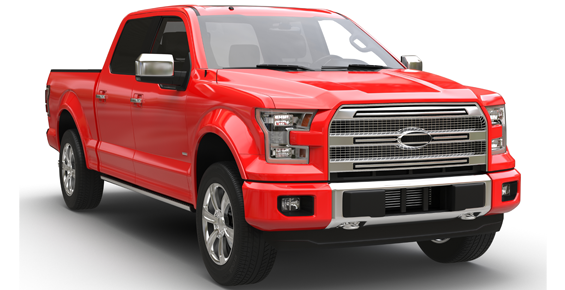 In fact, selling any kind of car, truck or van can be very simple if you give Kelly Car Buyers a call. 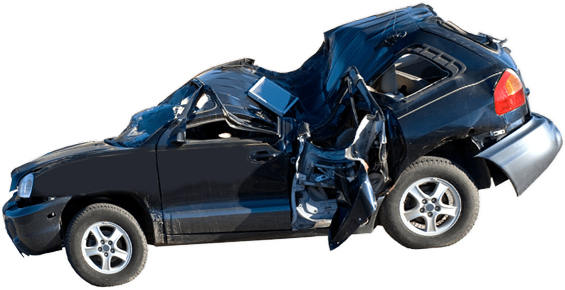 We’re a lot different than the typical salvage or junk yard, and if you just make a phone call to tell us about your vehicle for sale, you will quickly notice the difference. We have been buying junk, salvage and other used cars for over 30 years. We long ago learned that the key to success is to buy a lot of cars, and we buy hundreds every month. In order to do that, we recognize that we have to offer more cash than anyone else. It’s obviously the most important factor for our clients. We can offer more cash because we don’t just value cars based on their weight in scrap metal. One persons junk is another person’s treasure. We have full time mechanics on staff who can fix up what you sell us. The economy is still tough, and there are lots of people looking for a cheap car that simply runs and drives. 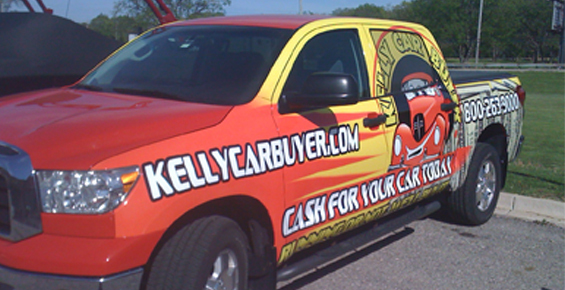 Unlike virtually every junk yard buying cars, Kelly Car Buyers has a dealer’s license and can sell direct to the public. We also work with a wide variety of auto auctions. The people who buy at these auctions are generally mechanics and dealers looking for vehicles that they can use for parts or rehab and resell. We have the experience needed, and spend the time to transport the cars we buy to the auction that will get us the most for the cars we buy. That means we can pay you more. Lastly, even if you car is truly only a “junk” we still shop around to find the salvage yard or steel recycler that is paying the most. We know we have to pay top dollar for your car, and spending the time to resell it for the most possible means that you end with more cash too. We get calls every day from people who have talked to a junk yard, accepted their offer, and are tired of sitting around waiting for them to show up. Kelly Car Buyer respects your time. We will do everything possible to work around your busy schedule.When one of our regular drivers gets held up, you will always get a call. If the unforeseen happens, we have even been known to pay another local tow company to keep our commitment to pick up and pay you for your car. Traffic and accidents happen, but we make sure that we never forget that your time is valuable. Kelly Car Buyer is a family owned business. 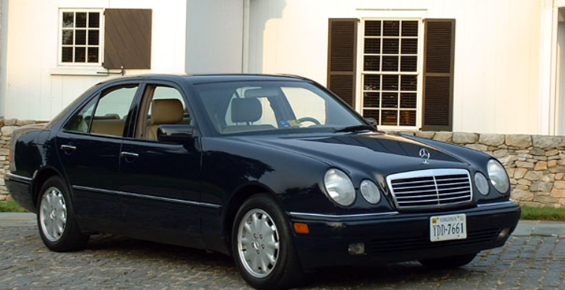 Our Father started buying used and salvage cars over 30 years ago. You will often talk to our mom when we are following up to make sure that the tow truck driver showed up as expected. The next generation manages day to day operations, and the third generation is just starting to help out between classes. We are teaching the next generation, and take our family, business, and reputation very seriously. We long ago learned that this industry has a bad reputation. Unfortunately it is well deserved. We make ourselves different by paying the most we can for cars, showing up on time, and being straight with our customers. It’s how we have built a successful business. It’s how we raise the next generation of our family. And we’re sure it’s an attitude that will make you happy to work with us.